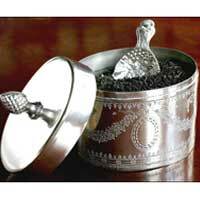 We are prominent as a leading Manufacturer and Exporter of Tea Accessories in India and abroad. 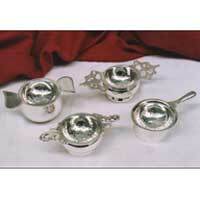 Our unique silver plated Tea Accessories will give your guests a wonderful tea experience. 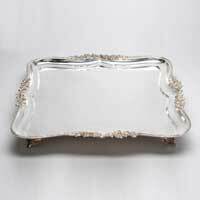 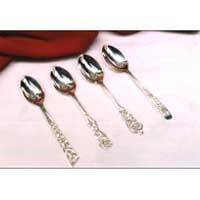 The range offered by us includes Silver Plated Tea Set, Silver Plated Serving Tray, Silver Plated Tea Spoons, Silver Plated Tea Strainer, Tea Canister, and Tea Cups & Saucers. 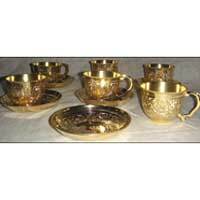 These Tea Accessories are skillfully designed as per the latest trends in the markets. 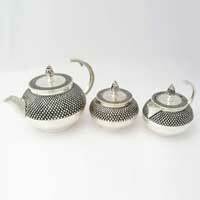 Developed from high-grade raw materials, these Tea Accessories are widely demanded by the clients all over the world.